The swine flu virus is making its comeback in 2019 in the Northern parts of India, where a rising number of patients are being admitted into the hospitals across Nashik and other parts of the district. Even the national capital is witnessing such vast amounts of people suspected to be infected with swine flu flooding the hospitals. According to the health experts, every influenza is known to rear its head every third year. Since last year witnessed very few cases of swine flu, this year was also expected to show similar trends. However, it did not happen as anticipated. This January, Sir Ganga Ram hospital in Delhi recorded 107 swine flu cases in the out-patient department (OPD) and 95 cases in the in-patient department (IPD). Six patients died of swine flu from the hospital. Nashik district reported 12 patients infected with swine flu. An extended harsh and frigid winter this year has contributed to the surge in the number of people infected with swine flu. India Meteorological Department's data showed India recorded the coldest January mornings this year since 2013. The average early morning temperature in January was 6.6 degree Celsius, whereas, in 2018 it was 7 degree Celsius and it was 8 degree Celsius in 2017. Extreme weather conditions either in case of a dip in mercury in winter or increased humidity during rainy season triggers the spread of influenza. 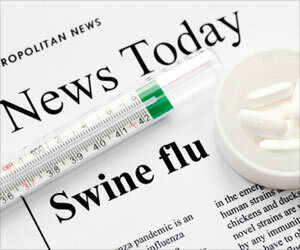 Swine flu is caused by an influenza strain H1N1 that primarily originated in pigs and is spreading from human to human. Symptoms include fever, cough, nasal secretion, fatigue, headache, body ache, sore throat, and diarrhea. Standard treatment currently available for H1N1 infection is Oseltamivir drug, which should be taken only on prescription. Young children and senior people with low immunity levels are highly vulnerable to swine flu infection. 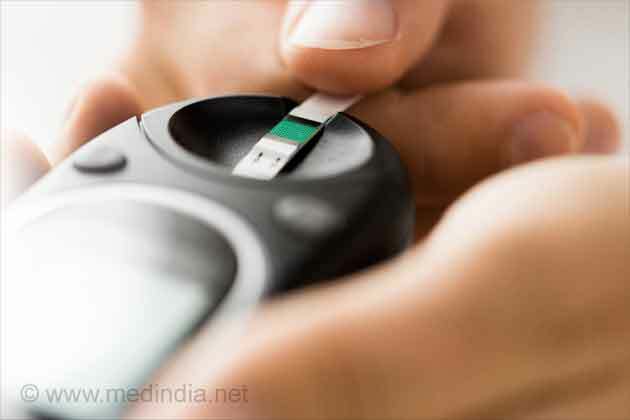 Individuals with high blood pressure, diabetes mellitus and those who are on continuous medications have high risk. Washing hands frequently and avoiding crowded places are the best precautious steps to avoid catching up with swine flu, advice doctors. All healthcare workers including doctors, nurses and paramedics who are likely to get exposed to the virus should be vaccinated.